If you just can’t get enough Christmas, check out Christmas Plus – our online channel that’s live right now with exclusively 100% Christmas music. Remember to tune into Christmas All Day on Christmas Day (on our FM station) – 24hrs of Christmas carols and songs to help you and your family celebrate. Check out some of the major Christmas carols and events happening across the churches in our city! Road to Bethlehem is a walk through nativity drama that uniquely depicts the true meaning of Christmas. Road to Bethlehem is a FREE community event with lots of fun activities for the everyone. It is on again at Livingston this year running on Monday, Tuesday and Wednesday, 10-12th December at 7pm. Get more info here. 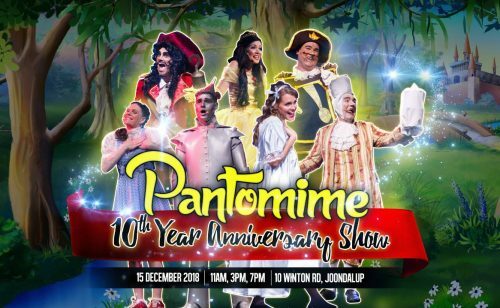 Global Heart’s 10th Anniversary Pantomime, Saturday December 15th, Joondalup. Don’t miss this year’s 10th Anniversary Pantomime! A smorgasbord of entertainment as the cast of volunteers present a show that is guaranteed to be great fun for all ages. Make Pantomime a part of your family Christmas tradition. Community Christmas Day Breakfast by Centrepoint Church. Many families and individuals do not have the chance to share Christmas celebrations with a community of friends and family. 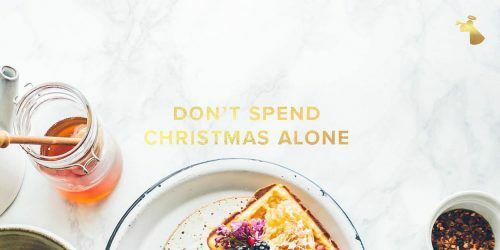 Centrepoint Church invites you to join their community for an amazing breakfast on Christmas Day! 8:30 – 10:00 am in three locations, register to attend or volunteer here. Check out the Sonshine Diary for even more or to submit your own Christmas event.